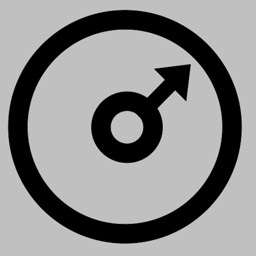 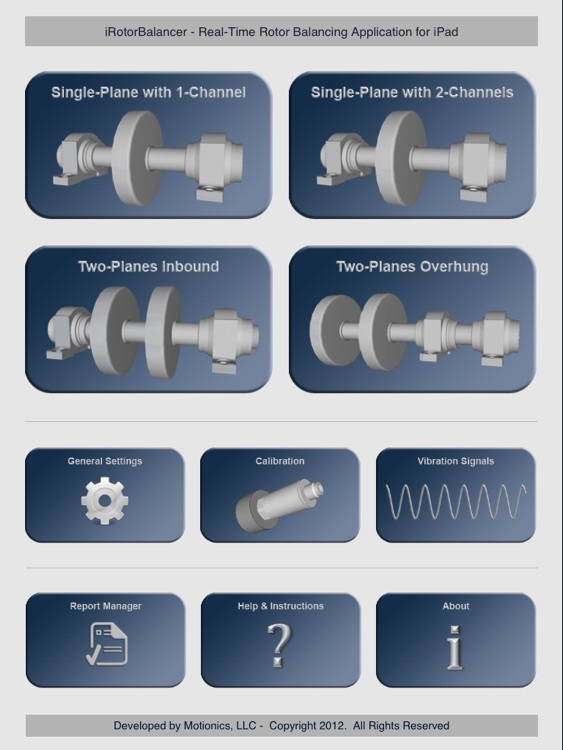 iRotorBalancer is a technical tool for balancing of rotating machinery in single-plane and two-planes. 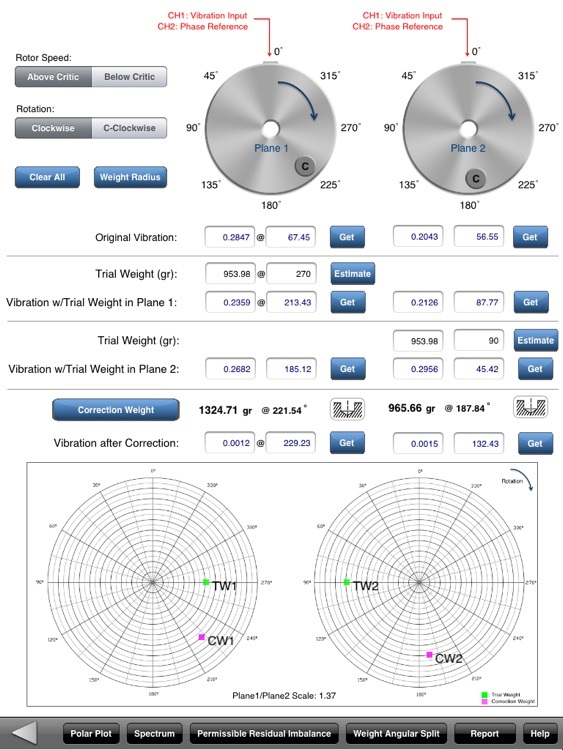 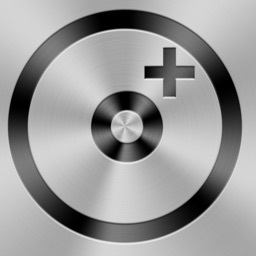 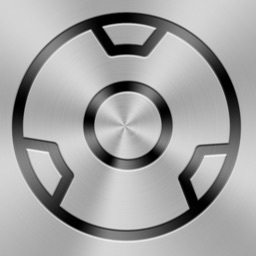 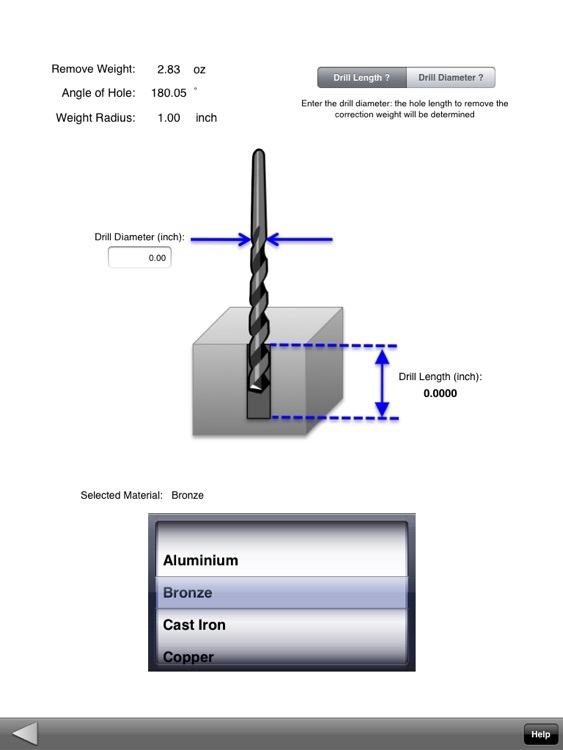 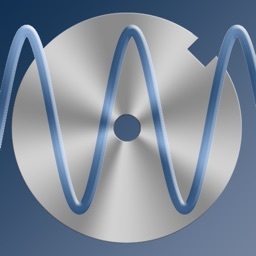 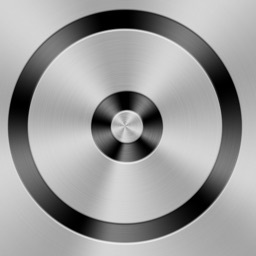 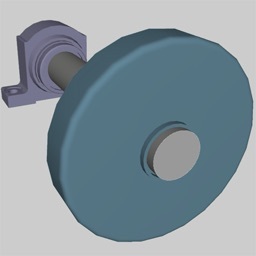 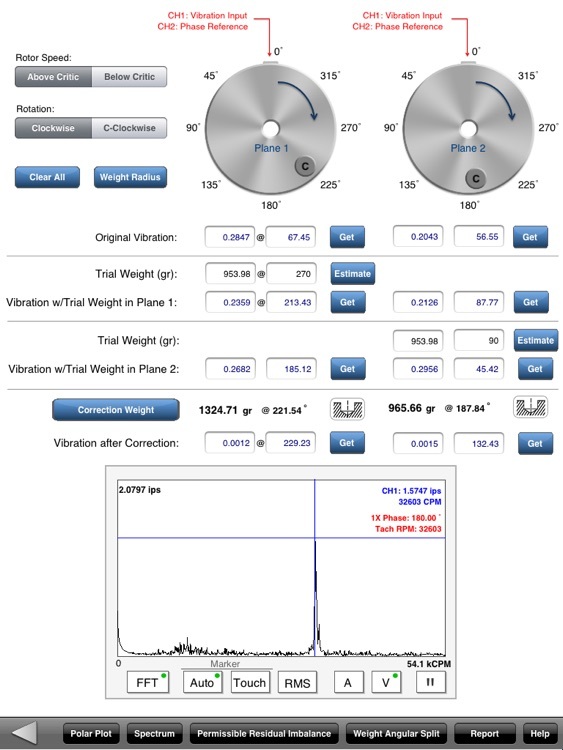 The iPad application connects to an external hardware to collect the vibration Amplitude and Phase with an accelerometer and Optical Sensor, and calculates the correction balancing weights and its angular positions. 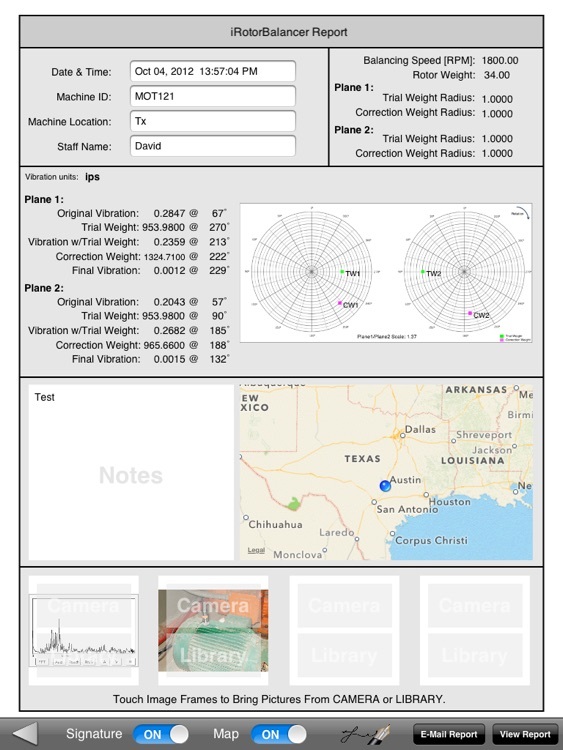 - Generate complete Report with Spectrum, Polar Plots, Balancing Data, Pictures from Camera or Library, Map location, Notes and Signature.